One of the biggest reasons Jimbo Fisher is coaching in College Station and not Kevin Sumlin these days was the late-season collapses that became an annual occurrence under the previous Texas A&M coaching staff. 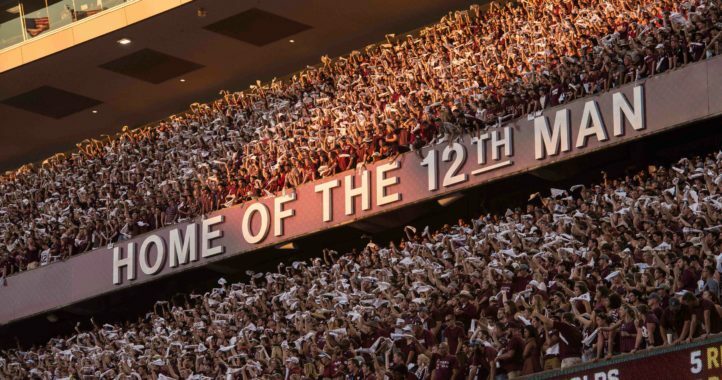 If you were to ask ESPN college football analyst Kirk Herbstreit, those days are behind the Aggies, as the GameDay host predicted that A&M will not lose another game this season. Herbstreit made the comment during Saturday’s live broadcast of College GameDay. 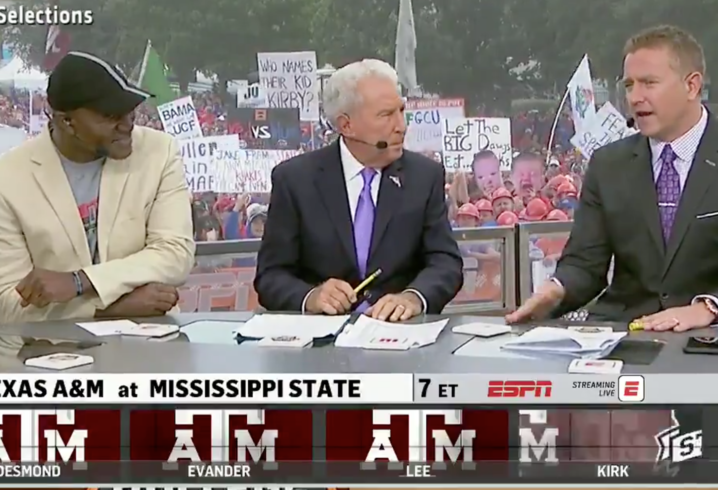 During the show’s Saturday Selections segment, every member of the panel picked Texas A&M to win on the road at Mississippi State this weekend. Here’s what the longtime GameDay host had to say when asked to make his pick for this game. That’s a bold statement but not one that is completely off base. Winning out would mean the Aggies win on the road at Auburn, at home against Ole Miss and UAB and close out the season with a win over a team they have yet to defeat since joining the conference — LSU. The regular season finale is in College Station, which should help the Aggies’ effort against the Tigers. 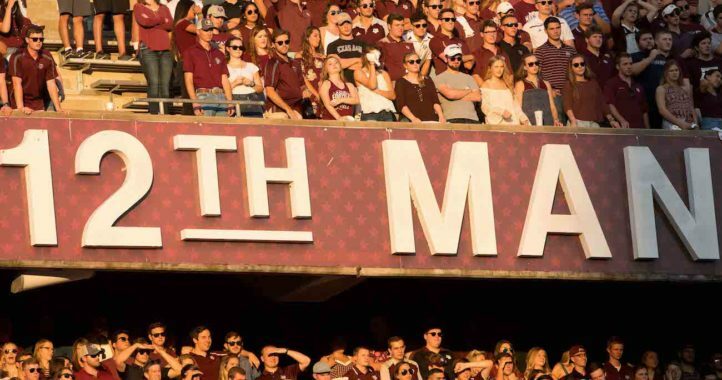 If that is indeed what occurs down the stretch, Fisher will have immediately proven to have earned his lofty offseason contract and will set up the Aggies to be a popular offseason pick to not only contend for the 2019 SEC Championship but likely a College Football Playoff and National Championship pick in the upcoming offseason. Fitz didn’t get that memo. Do these guys really know football?